When Japan ruled Taiwan in 1895, the construction of the western main (also known as trunk) line was one of the most important infrastructure projects the Japanese planned to undertake in order to move freight within Taiwan. Having taken about 10 years and 28,880,000 Yen, the construction was finally completed on April 20th 1908, with the opening ceremony taking place on October 24th the same year. When Japanese government in Taiwan planned to build a Trunk Line linking north and south of the island, it was a difficult choice between a Mountain line or the Coast line through the middle of Taiwan as at that time, there were several fast flowing rivers that flood easily, which made building long bridges across them a hazard and a difficult exercise. Therefore, the decision was made to build the Mountain line. The Mountain Line was part of the Trunk Line linking northern and southern Taiwan when it was built in the early 20th century. However, after the opening of the Coast Line, the Mountain line was relegated to become a branch line, and was named as such in the mean time (also known as the Taichung Line). In 1935, a massive earthquake devastated middle Taiwan causing major damage to the Mountain line that took 3 years to re-build, reopening in 1938. During the 1980s, due to aging track, bridges, tunnels and congestion over the single track running of the Mountain Line, as well as the inability of the current track to handle modern faster trains, plans to build a new route to the Mountain line with double tracks started in 1987 and duly opened to traffic about 10 years later in September 1998. The old Mountain line was then retired but was restored and reopened to the public as a preserved historical tourist railway in 2010 due to this particular line having many valuable historical sites and magnificent scenery. However, sadly after a few years of irregular infrequent operations, the old Mountain line was once again decommissioned and abandoned; paving the way for the recent plans of "rail bike" by Miao-Li county council. The short sighted plans by the council will destroy this valuable railway and sites of historical significance and turn a living breathing railway line into an amusement park. 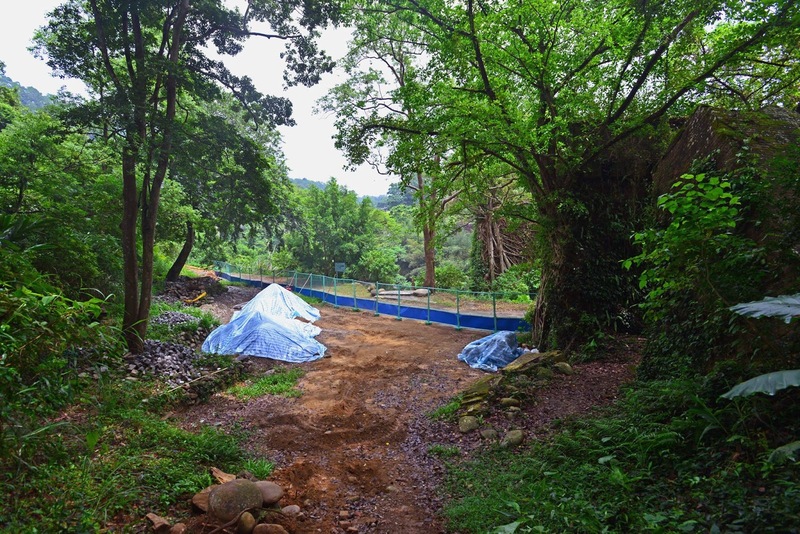 Please join us in preserving the old Mountain Line in Taiwan, and help us share this information about the destruction of this historically significant railway for short sighted short term gains. 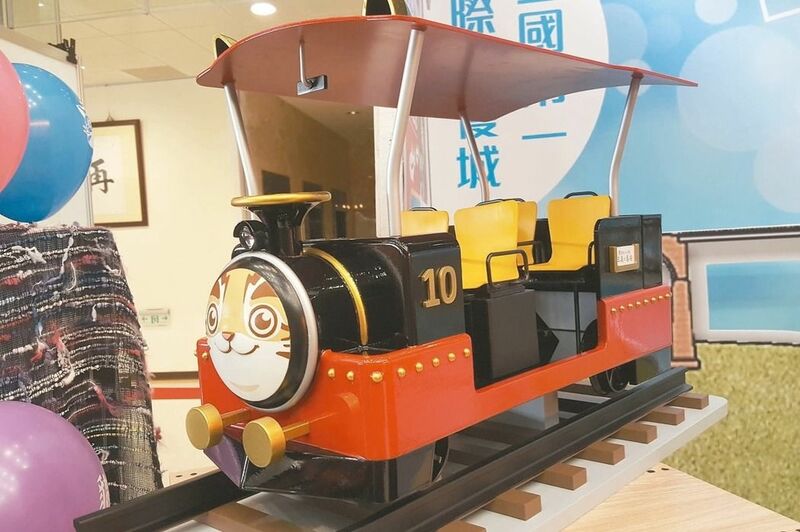 The Miao Li county council needs significant pressure from local and international railway community to STOP "rail bike" project and let the trains roar through the tunnels and bridges of the old Mountain line again!